DuraLine-TPS is the newest design by Focusimple for the phase stability test cable assembly at the normal ambient temperature of -40ºC to +85 ºC. DuraLine-TPS use the SPC ribbon braid and tri-shielding construction as the standard DuraLine test cable, but it features special dielectric material to make sure the phase stable vs. temperature. Duraline-TPS is also phase stable with repeatedly flexed with excellent VSWR and return loss performance. Its phase changing is less than 250PPM at -40ºC to +85 ºC and is linearity to changes of temperature from 0ºC to +45 ºC. 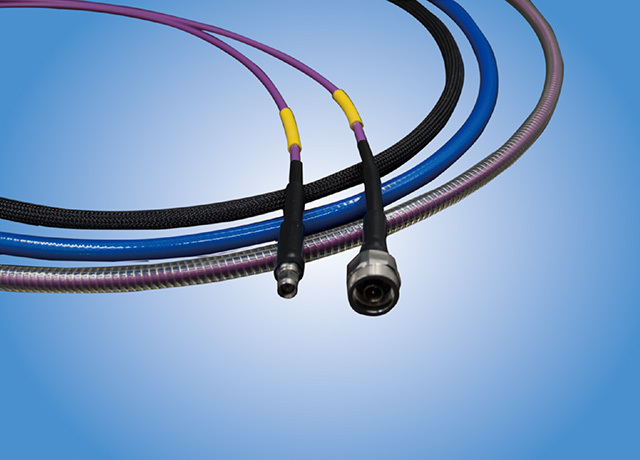 Duraline-TPS test cable assemblies can be widely used in test systems, interconnection and phase-matching application that’s sensitive to phase changes in temperature.